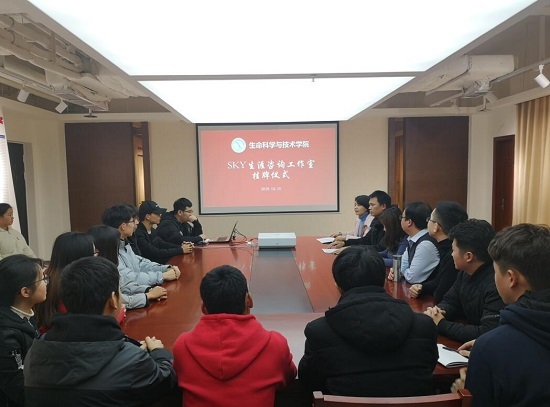 SMU News, Dec. 20 School of Life Science and Technology held the opening ceremony of SKY Career Consulting Workshop and hung out its shingle on December 18th. 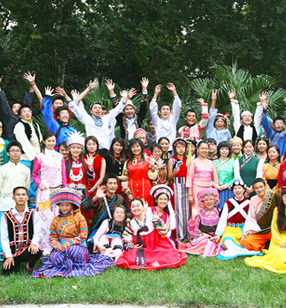 Vice-secretary of the School Party Committee, instructors and student representatives attended the ceremony. Vice-secretary read out the statement Publicity on List of Approval Project for the First SMU Counselors’ Workshop. 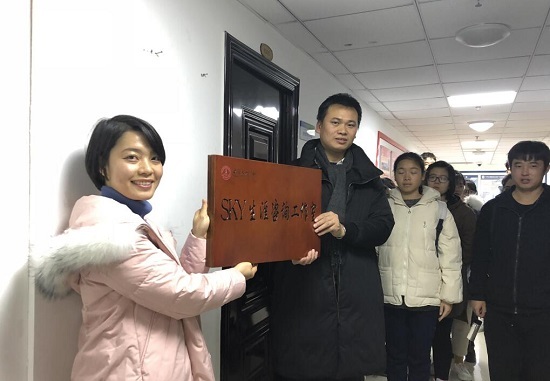 He also made congratulations to the establishment of the workshop of School of Life Science and Technology and expressed his hope that students could take advantage of the workshop where they can actively and properly plan their personal career. The teacher in charge of the workshop introduced in details its development strategy, consulting work, consulting teacher team and development plan. The instructor explained its reservation, consulting work and consulting form of the workshop. After the launching ceremony, SKY Career Consulting Workshop formally opened. All attendees expressed that the establishment of the workshop set up an interactive platform for teacher-student exchanges. It has played a facilitating role in guiding students to establish a sense of career planning and solving the confusion of career planning. 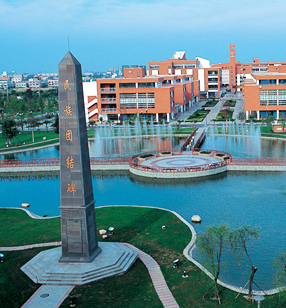 PreNews：SMU Official Media “Min Xiaowei” Registered Trademark NextPage：Journal of Southwest Minzu University (Humanities and Social Sciences) selected as "2018 excellent academic Journal of China's International influence"